Admission to the hospital or a visit to an emergency room is not always the best option for every patient. Our facility offers a number of specialty programs designed to provide you with the most appropriate level of care for your individual needs. Your primary care physician will work with you to decide the best plan for your care. Our Hospital Avoidance Programs, or Appropriate Level of Care (ALOC), are designed to provide varying levels of treatment administered through a continuum of specialty care providers, with the goal of avoiding the hospital for your healing and recovery. 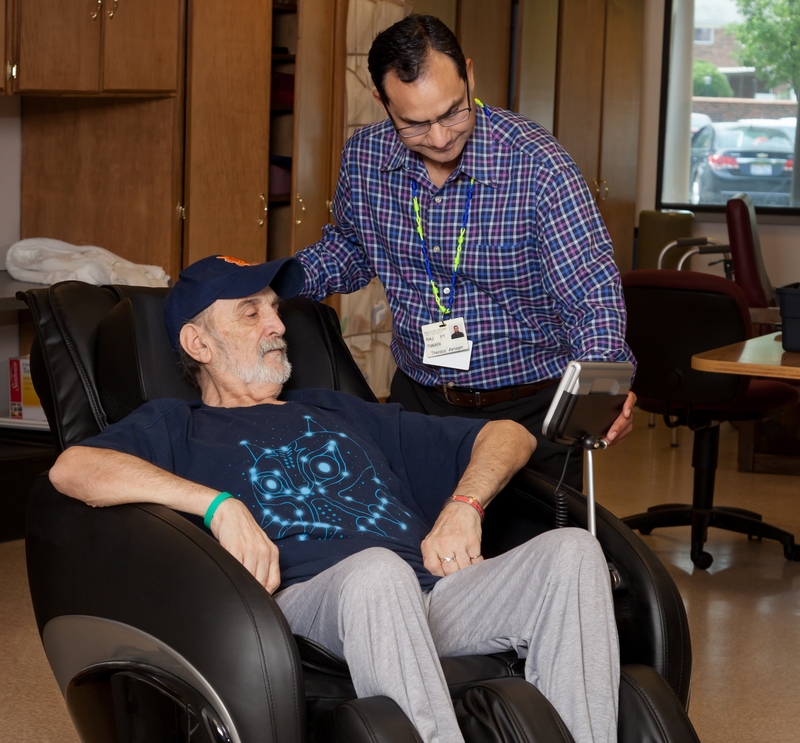 Autumn Woods Medical Acute Care (MAC) program treats patients with acute medical conditions and complex needs in the comfort of our health care facilities. In the past, conditions of this nature would have been treated in a hospital setting; however, our specially trained staff, on call consultants, advanced technologies and healing environments provide modern and comprehensive recovery options that may not be available in other establishments.